Two Syracuse University students have been named finalists for three of the United States’ most prestigious nationally competitive scholarship awards: the Marshall Scholarship, the Mitchell Scholarship and the Rhodes Scholarship. 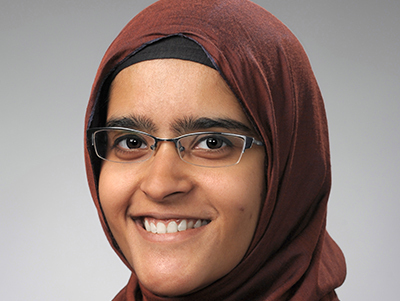 Zainab Abdali, a senior English and textual studies and mathematics major in the College of Arts and Sciences and member of the Renée Crown University Honors Program, was selected as a finalist for the Marshall Scholarship. 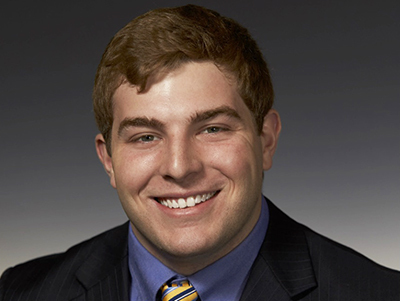 Cameron MacPherson ’16, a master’s student in Pan African studies in the College of Arts and Sciences and alumnus of the Honors Program, was selected as a finalist for the Mitchell Scholarship and a district finalist for the Rhodes Scholarship. Read more about the finalists here!